If you’re a beauty junkie, you'll know this time of year well. 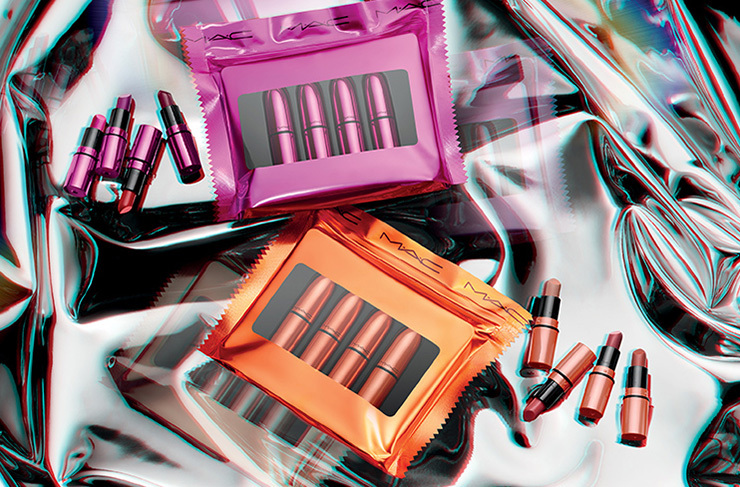 October comes around and you're eagerly awaiting MAC’s release of their holiday collection. Well, the wait is over already, because they’ve announced you’ll be able to get your glitter-covered paws on the new Holiday Collection this month. This is not a drill. Shiny Pretty Things Holiday 2018 will be arriving in stores a lot sooner than MAC’s usual November drop, with the brand bringing it forward almost a month. Why? Not sure, who cares, keep reading. Looking at these images, the new range is pretty sweet. We’ve been doing the whole no-make-up-make-up for a while, but if you’re looking to hit it hard, look no further; warm hues, shimmery washes and bold metallics make up the bulk of the collection. Sure, being able to pay your rent next month is great, but you need these iridescent eyeshadow pigments. Trust us. 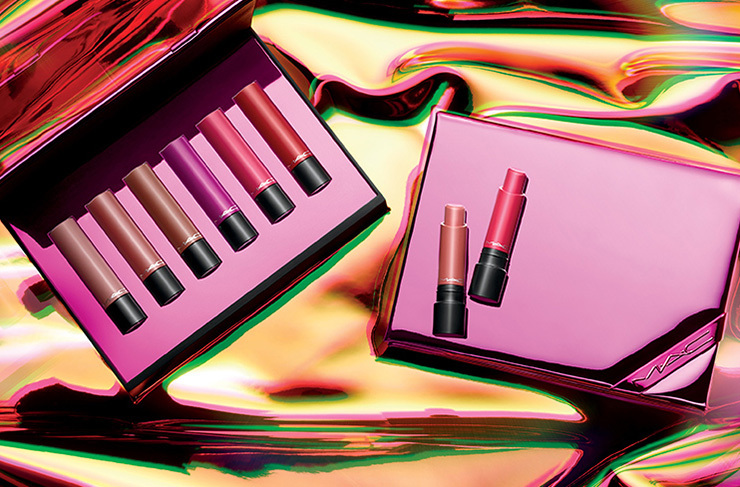 The 2018 holiday collection will feature Lipglass, Lipstick, Dazzleliner and Shiny Pretty Shadow products, alongside MAC's highly sought after mini lipstick vault (which is getting another run for the festive season) which features ten of their most iconic shades including Velvet Teddy and Ruby Woo, with the line also including the long-lasting Extra Dimension Skinfinish Highlighter—which any MAC fan knows is an absolute must-have. Global Senior Artist for MAC Cosmetics, Dominic Skinner has been giving us sneak peaks on his Instagram for weeks now, highlighting how the lucky buggers in the UK will be getting the first drop in a matter of days. 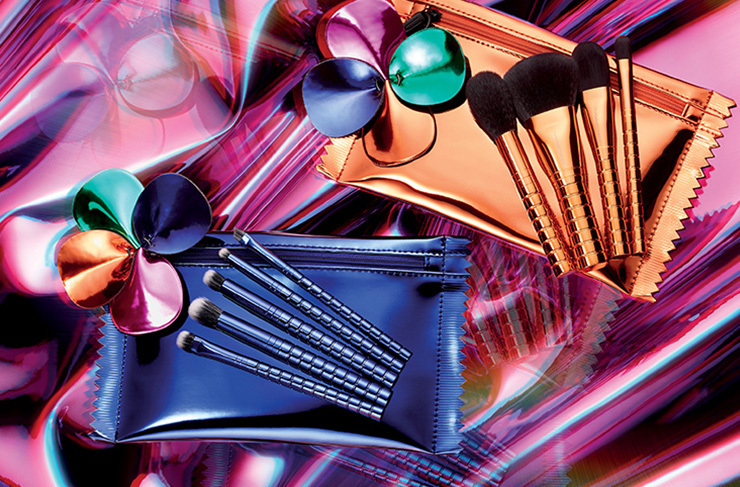 Get more info on the new collection at MAC HQ.